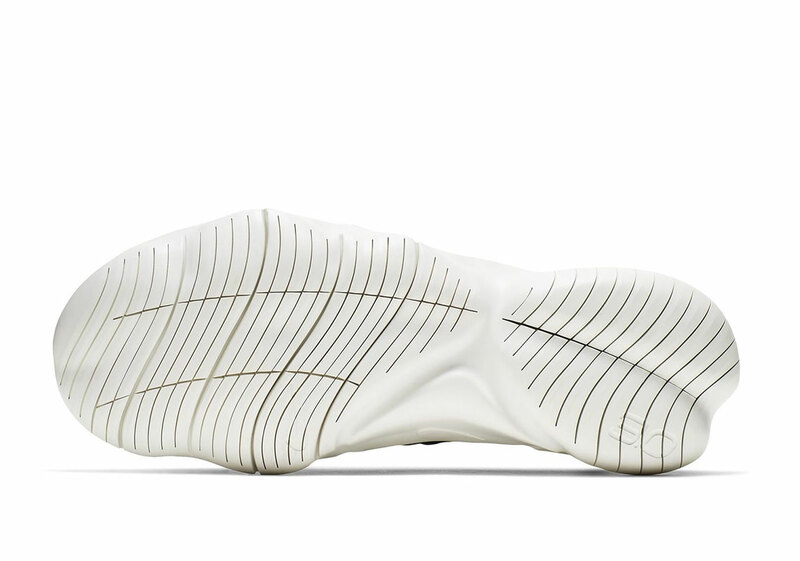 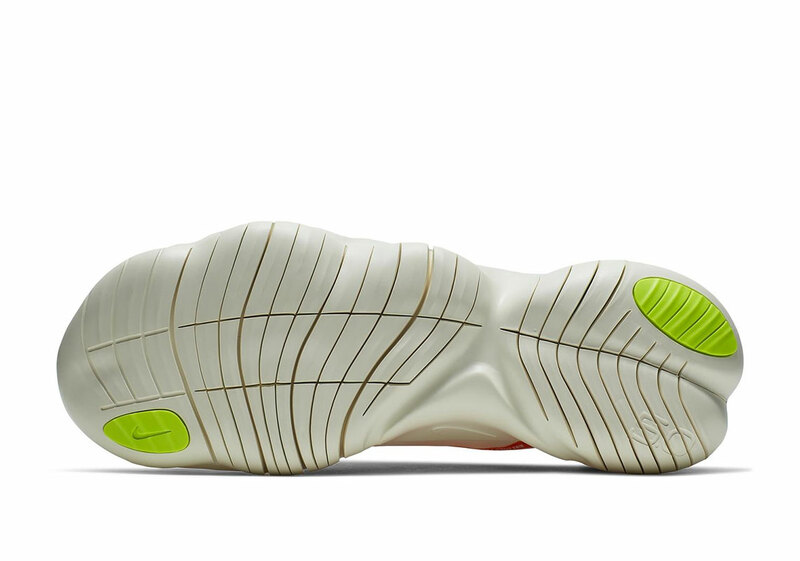 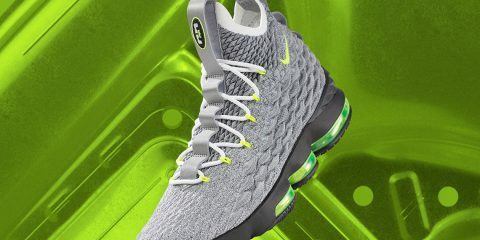 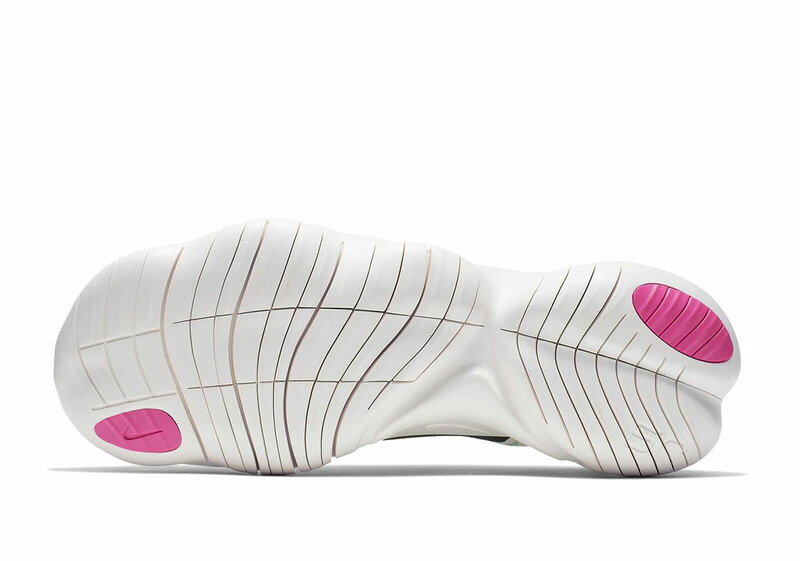 Nike’s mission to create a barefoot running sensation reached its a-ha moment with the creation of Free, the anatomically shaped foam cushioning system that featured deep ridges for an uninhibited and natural range of movement. 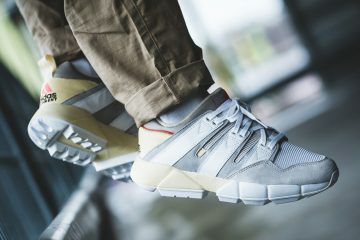 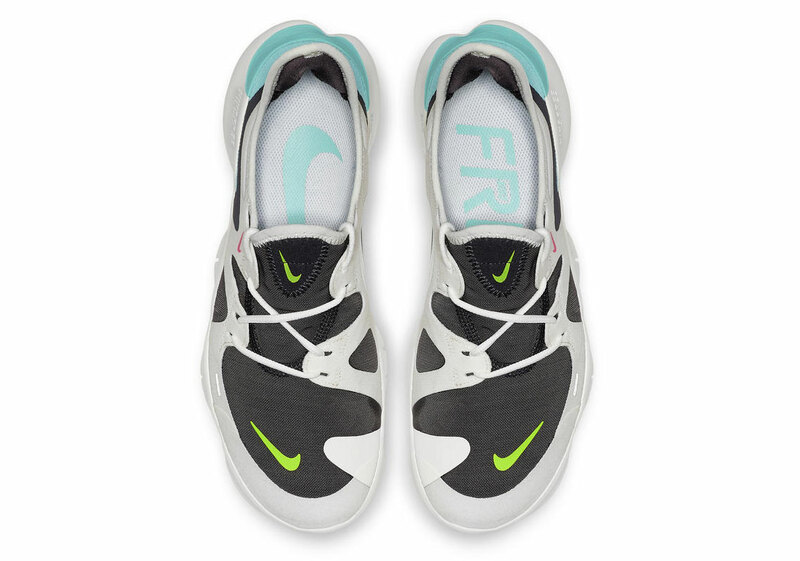 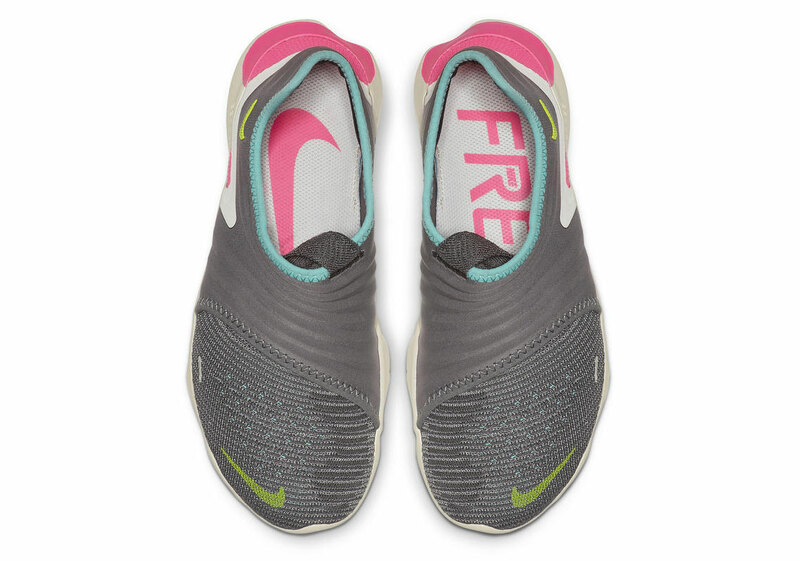 With its minimal upper and harder sole (ideal for shorter-distancing running), Free was indeed an effective mode of transportation for athletes and every day wearers alike, permeating the brand’s catalog beyond sport into the realm of casual use. 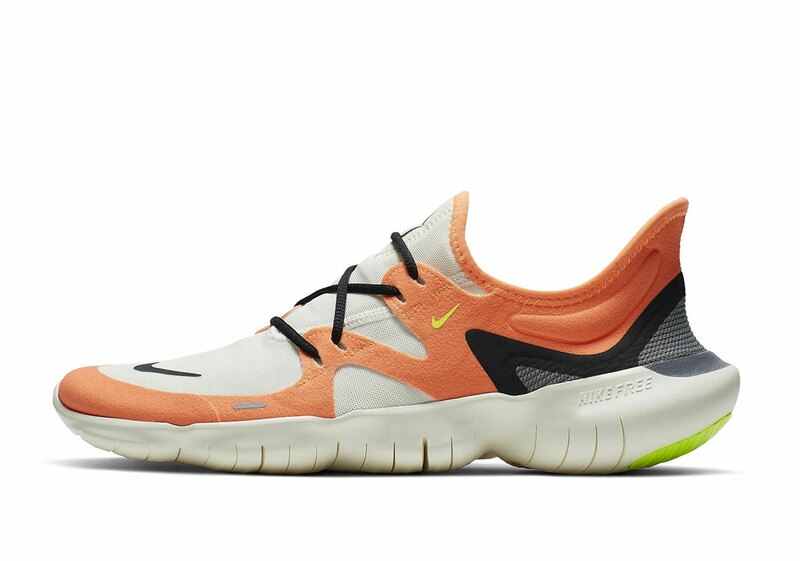 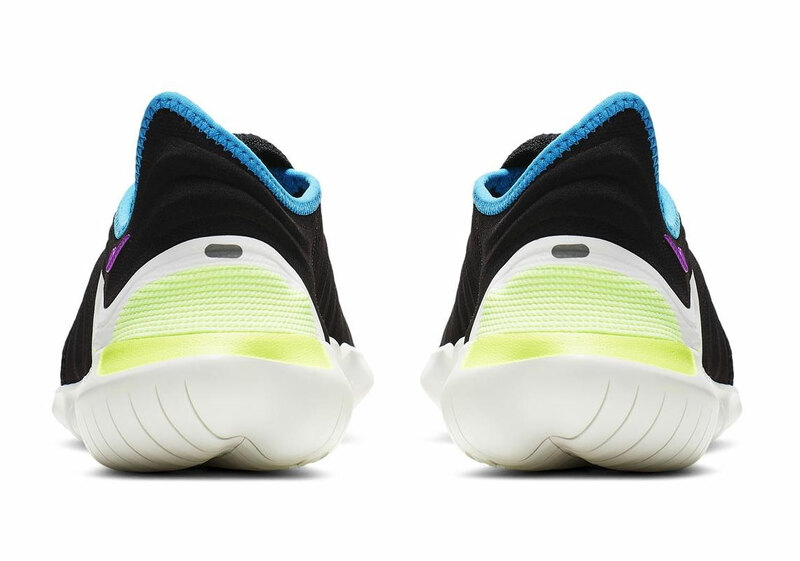 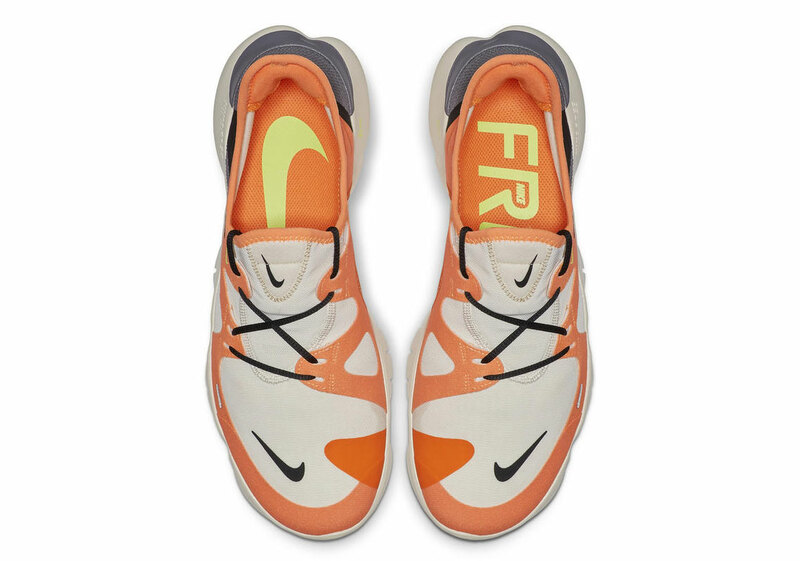 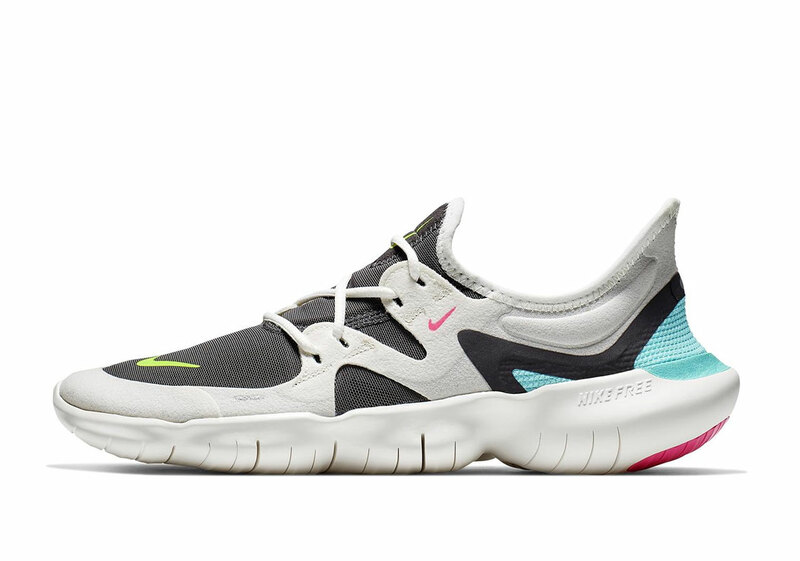 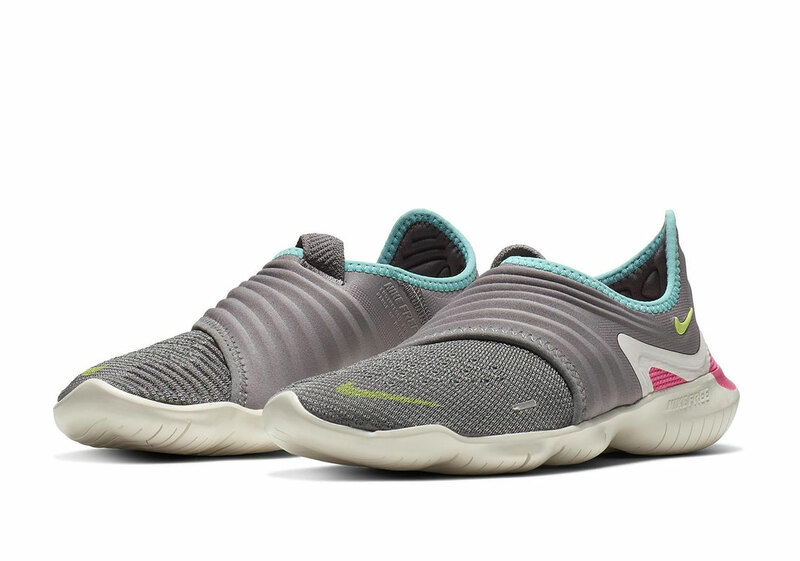 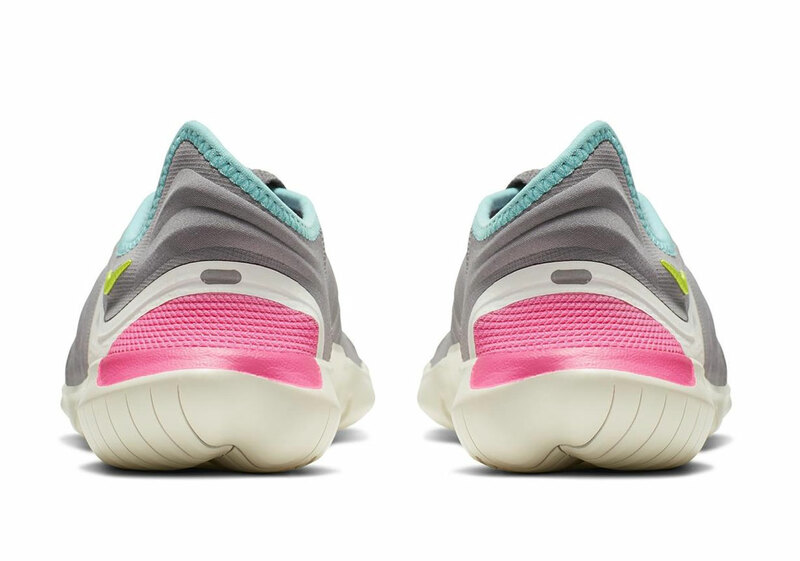 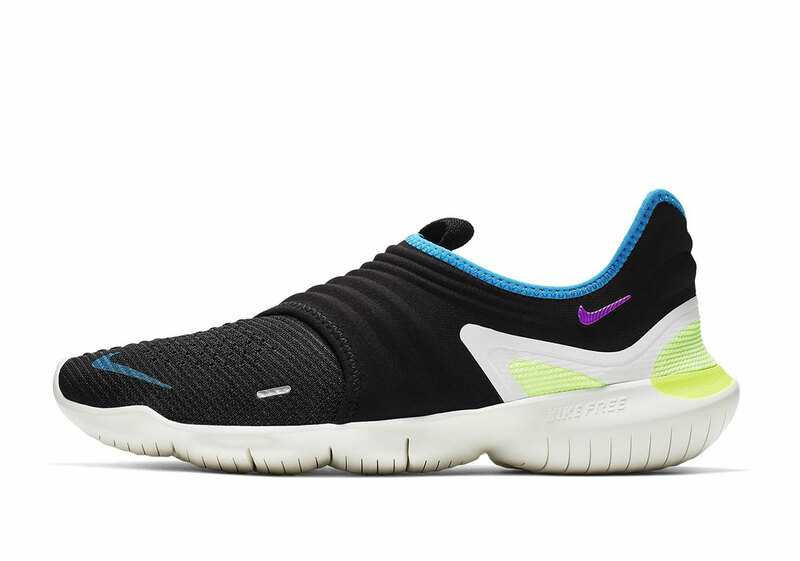 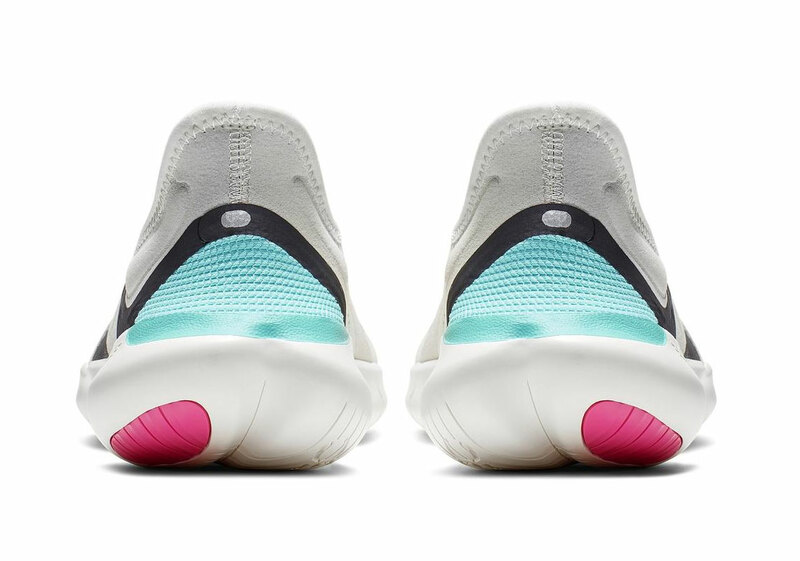 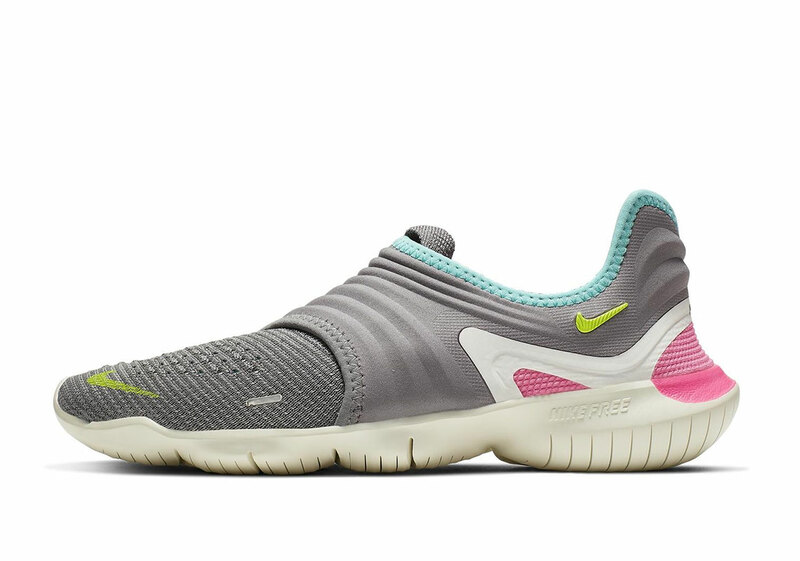 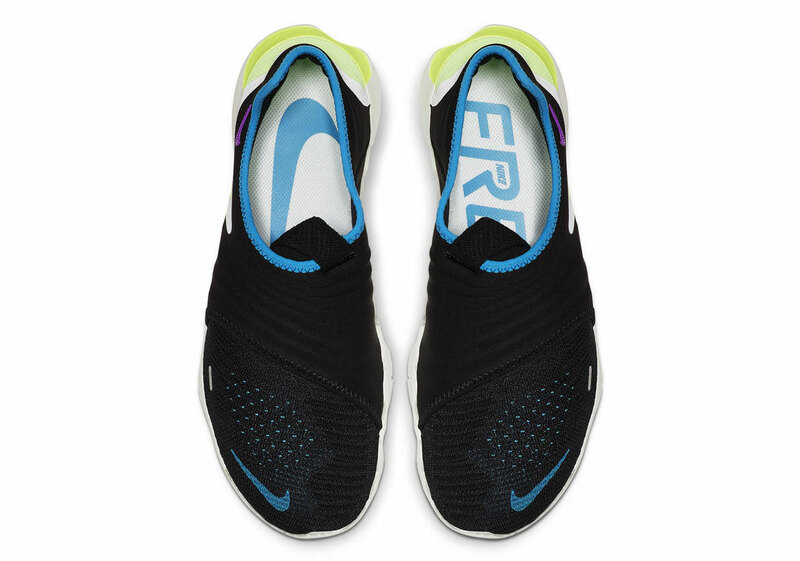 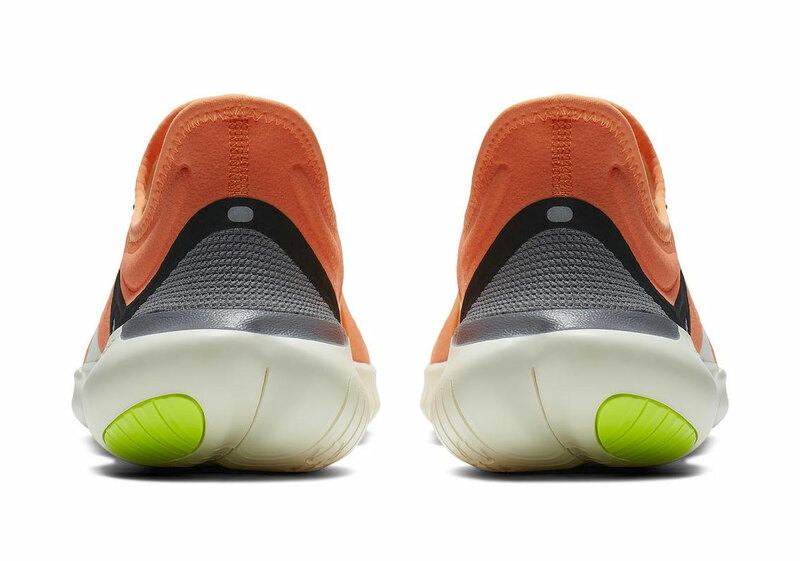 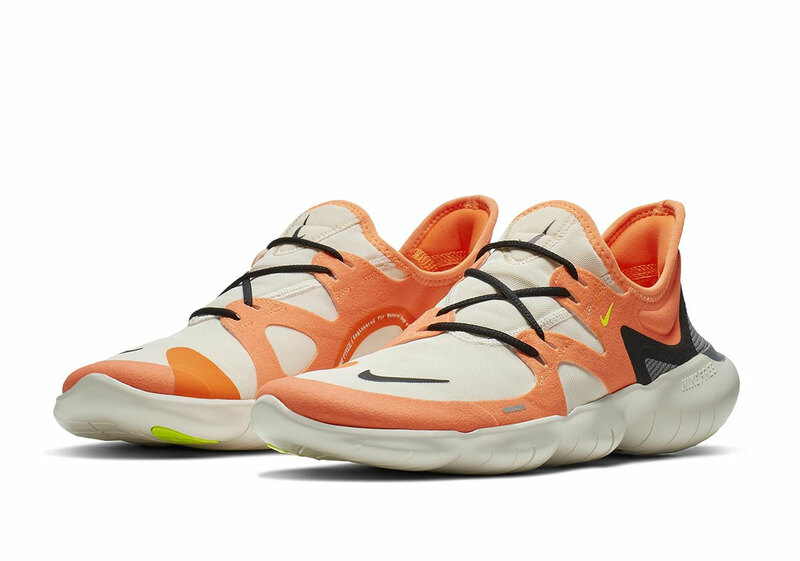 Today, Nike launches the latest iteration of the Free Run 5.0 and 3.0 – the former featuring a layered upper similar to the outstanding Free Run 2 and the latter continuing the laceless, super-minimal, and lightweight approach. Both are available right now directly from Nike, so check out this detailed look and shop these new shoes using the links below.